For both experienced and new runners, the RunX GPS running app offers patented training tools to improve your fitness and race times. See your fitness improve and yourself get faster with our proprietary advanced heart rate based fitness tracking tools. Because the pursuit of excellence is for everyone. We tell you how fast to run. We give you a target pace and guide you each time you run. As your training progresses, you perform different runs at different paces. Each pace has a different purpose: endurance, speed, or power. See how much your fitness improves with our integrated heart rate fitness tracking tools. Test your fitness at any time by performing tailored workouts with automatically personalized goals and parameters. Note: You must wear a Bluetooth heart rate monitor (sold separately) to take advantage of our HR based features. Get better faster. Tracking your heart rate fitness allows us to update your target paces so you always run at optimal speed – not too slow and not too fast. Get the most fitness benefit out of each run. Race smarter with our Race Predictor. Armed with your predicted race pace, know how fast to start the race to achieve your best possible time. Ready to train smarter and run faster? Download RunX Fit now. Find us at http://runxfit.com/ for instructions, details on our advanced heart rate based fitness tracking tools, and FAQ. 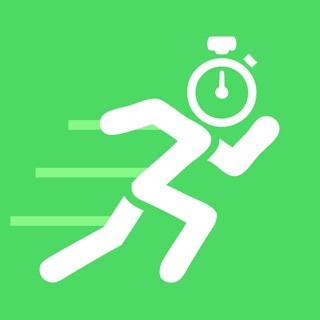 • GPS running, walking, jogging, and fitness app. • Integrated heart rate based fitness tools automatically set key workout goals and parameters. • Sync your Bluetooth heart rate monitor so we can perform our advanced heart rate based fitness tracking. • No HR monitor needed for RunX Fit basic run tracking. • Receive real time voice coaching during your run about your heart rate, pace, time, and distance. • Follow included 5K training plans for different skill levels, including a Run/Walk training plan for beginners. Or, use training plans from elsewhere together with our fitness testing and pace updating tools. • Includes personalized RunX Fit 5K training plan incorporating our unique training tools. 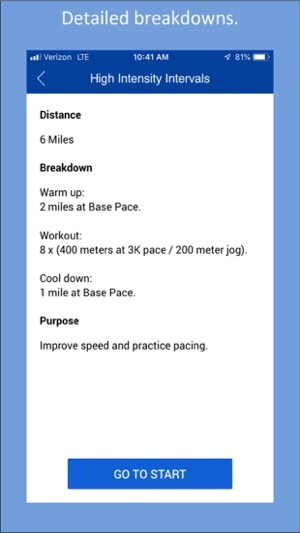 You receive a target pace for each workout. 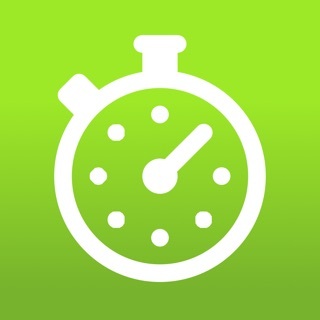 Fitness Tests are automatically scheduled so you can track your fitness progress. 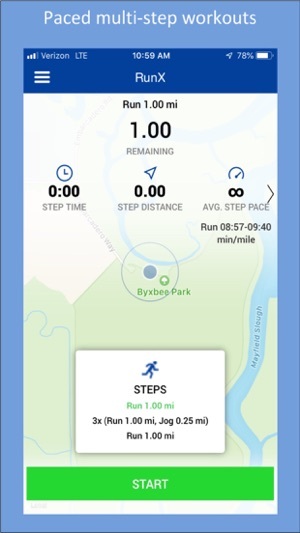 • Virtual Pacer feature allows you to run with a virtual partner running at the pace you want. Hear how far ahead or behind you are from your partner. • Set workout goals based on pace, time, or distance. 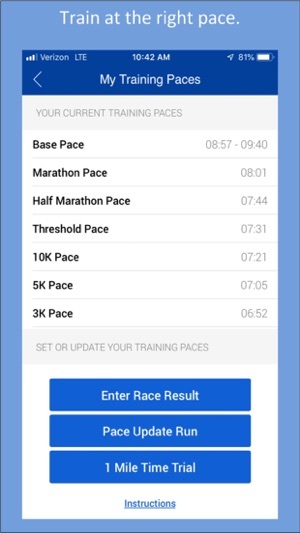 • Enter your race times to receiving workout training paces. 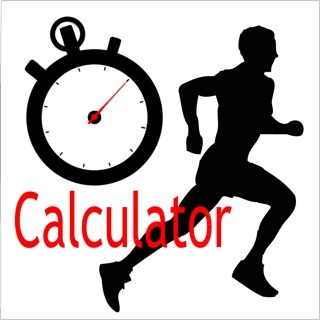 • Get all the detailed statistics you need: distance, time, calories, pace, heart rate, elevation profile, split data. • Map your running route in real time, view your workout history, and listen to music. • Covered by U.S. Patent No. 8,784,115. Note: Use of GPS can dramatically decrease battery life. Your individual results using RunX Fit may vary and we can make no guarantee of particular outcomes. Please consult with a physician before beginning any exercise program. New icon and minor bug fixes. Training plans with multi-step guided workouts written by coach and Olympic marathoner Kate O’Neill Tenforde. New 1 Mile Time Trial to set paces. 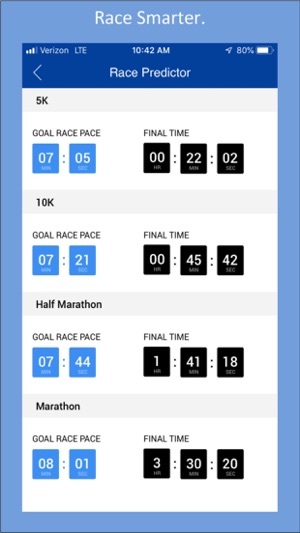 Improved Pace Update Run, Pace Calculator, Race Predictor. 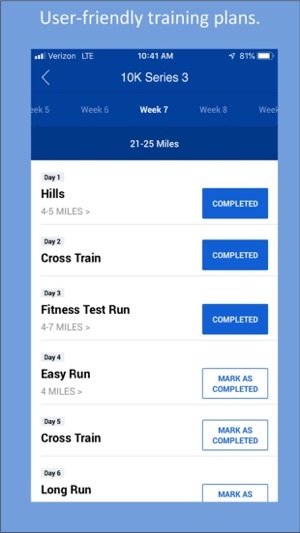 Everything you could want from a running app! I love the voice narration of distance and time so I can just listen to music and not have to check my pace all the time. Thank you Chris! We appreciate your great feedback. So excited about this app! I easily set my own schedule. Now I can effortlessly track my training progress and I love I can simply select that exercise to edit. 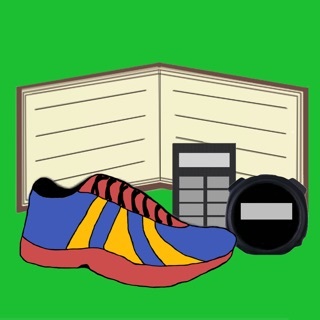 This app is has all the features to help you track your running. The interface is easy-to-use and works seamlessly.